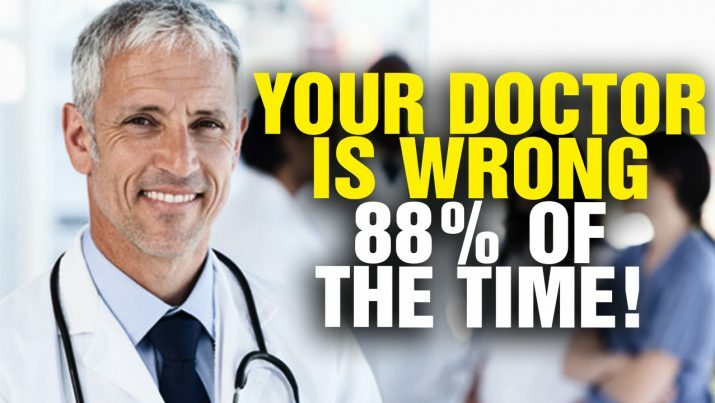 A shocking new study shows that your doctor is WRONG 88% of the time! That’s why second opinions are so important. Your doctor is WRONG 88% of the time! from NaturalNews on Vimeo.